In January 2014, we received the good news that we had been successful in our bid for an extension of our original project via the Jisc FE and Skills Development and Resources Programme – Embedding Activity. We will continue to use this blog to record our activities, outputs and achievements over the next months. - continue to disseminate our project findings and offer support through Jisc Regional Support Centres to help embed webinar training for students as part of a tutorial or curriculum programme using a blended learning course. We are really pleased to be attending tomorrow's Jisc Change agent's network event in Birmingham. The event is held over two days and is a chance to hear about projects and meet people that are working on staff/student partnerships to improve innovation in curriculum. The 2 day networking event showcases examples of change projects from across both the higher education and further education sectors. Our project will be represented on Wednesday 18th March in the session entitled "Market Place- showcasing student innovation". If you are attending the event, we look forward to seeing you there! A large part of the current project is putting together a blended learning course on Moodle which will provide post-16 institutions in the UK with a means to deliver an' Introduction to Webinar Skills'. Building a course which can be delivered by unknown people in different institutions is a challenge. Are we being overly ambitious? However, as the course is nearly complete, we knew that we needed some help from potential users to make it as 'usable' as possible within the time and financial constraints of this small project so we asked for reviewers from the post-16 community via e-mail lists; ILT Champions and the Association of Learning Technologists. We were overwhelmed by offers from both groups and so grateful that people were willing to freely give their time to review our course and offer us helpful feedback. This is a public thank you to those who replied and given us the opportunity to make the course as good as it can be. We are realistic and of course, anyone downloading the course (eventually) can customise it to suit their institution and group. The lesson for us is that the community of interested practitioners is a strong one and supportive with it. The reviewers, and the participants at the ALT-C 2014 conference mentioned in a previous post,who have discussed the options and issues with us on course design and content have been very valuable. Top tips for getting a job: 8 employers speak! One of the aims of our Jisc embedding project was to build on the positive outcomes and outputs of our original webinar project and to highlight the key employability skills identified in webinars by the employers who took part. Below is a short video that contains some top tips for applying for a job, CVs and participating in an interview. It would be a useful starter for a tutorial on CVs or interviews. The clips are taken from the original 8 student run webinars we recorded during our first phase of the project. We hope you like the video, please do share and let us know if you have found it useful! Below is the Prezi from our session earlier today. Thank you so much for all the feedback and helpful comments on our Moodle course. Back in March, we submitted an abstract to present at this year's ALT Conference. We are really pleased to say that our abstract has been accepted and we will be presenting at this year's conference. The 21st annual conference held by ALT (the Association for Learning Technology) will run from Monday 1st to Wednesday 3rd September 2014 in Warwick. The conference theme is "Riding Giants: How to innovate and educate ahead of the wave". As we ride through (another) period of educational change, participants will have an opportunity to discuss and reflect on individual, sector and institutional positions of useful employment skills delivered within an educational setting. Discussion: How do we support staff who deliver a blended course they haven't designed? 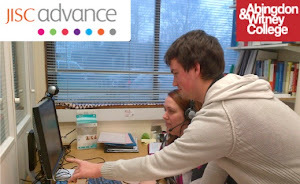 How to best assess a blended Level 3 course? We are looking forward to presenting and hope to see you there! The early bird conference rate is available until the 14th July, click here to find out more. 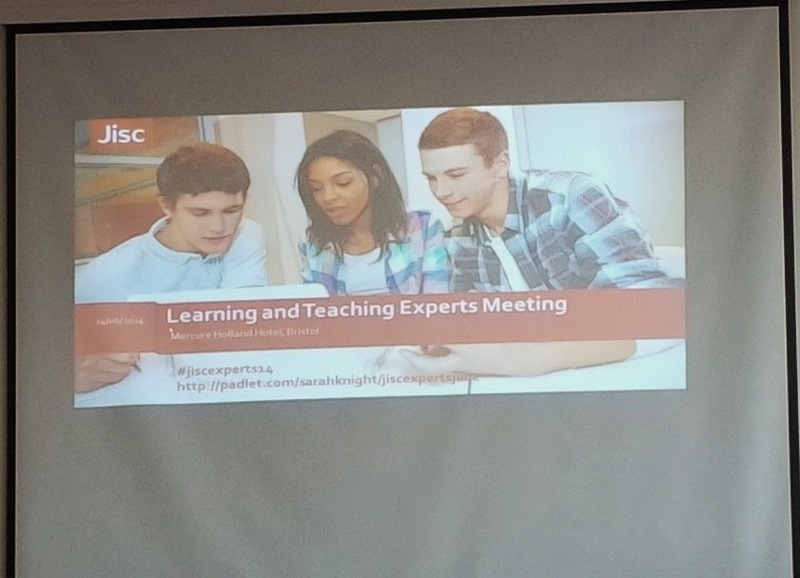 Last week, we attended the Jisc Learning and Teaching Practice Experts Group meeting in Bristol. Ellen Lessner and I were invited to present as part of a session on projects from the Jisc FE and Skills Development and Resources Programme - Embedding Benefits strand. We used the opportunity to present our draft Webinar Skills Course and to gather feedback about the design and usability of it. Produce a screencast showing how to navigate the course. Merge the 'Resource' section into the other sections. Highlight the importance of group work. Include screenshots showing the 'tutor view' of each section and the 'student view' (the course is built in Moodle with some resources and sections hidden from student view). Display brief instructions on how each resource/activity can be used. We would like to thank all the participants who attended our session. We greatly appreciate all the help and feedback you have given us. We recently had our second course planning meeting with Owen Hanmer from Jisc. We met online via BlackBoard Collaborate, which was an ideal opportunity to review the functions and features available within the software. Our aim is to create a Moodle course that contains all the resources, activities and assessment required to run the webinar course, as well as resources to support staff delivering it. By creating the course in Moodle it will enable a proportion of it to be delivered and assessed online. This aspect of the course design fits in with one of the recommendations from the recent FELTAG report (the Further Education Learning Technology Action Group). FELTAG recommends that courses include 'a 10% wholly-online component' (pg. 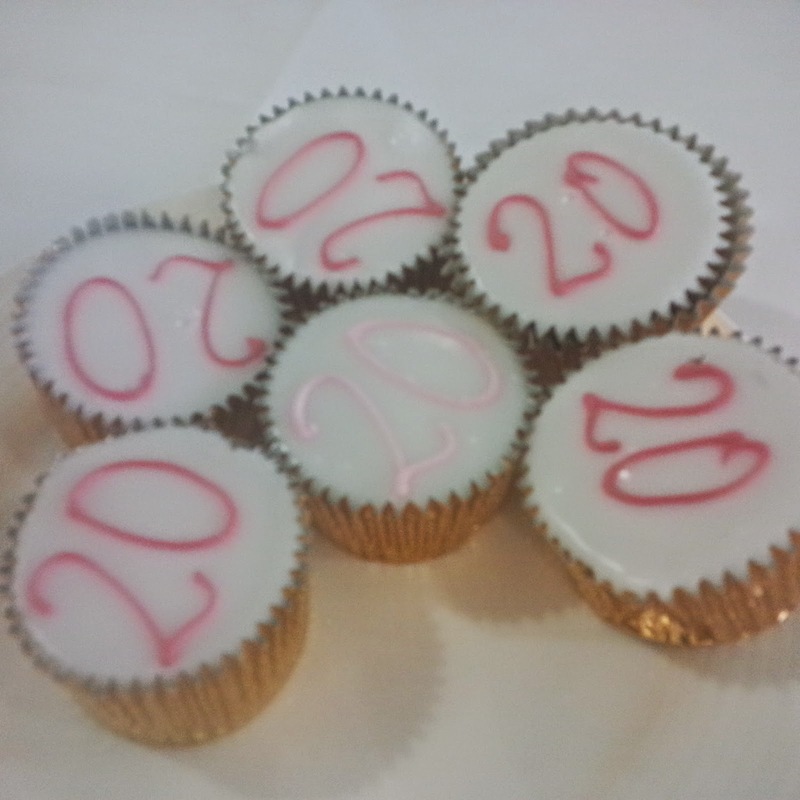 23), it goes onto recommend an increase in e-assessment and the use of 'open badges' to accredit digital skills. We are currently reviewing the options for incorporating open badges into our course design as well as a certificate of completion. We will be posting further updates on our course development very soon, so watch this space! Pizza Hut's 140 second interview! Presenting at BETT - hope to see you there!